This is the second volume of poems by Naomi Quiñónez to be published by West End Press. The first, Sueño de Colibri/Hummingbird Dream, appeared in 1985. 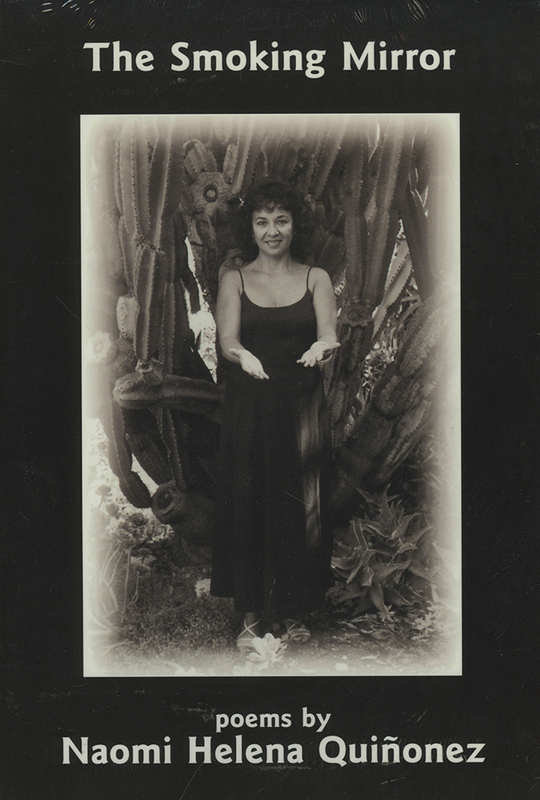 In this book the Los Angeles-born Chicana poet extends her geographical range, having lived in the last decade in Claremont, California; Charleston, West Virginia; and Paradise, California. Her poems, whether political, romantic, whimsical, or traditional, speak from the heart and embrace both the struggles and the people she has known since childhood.